Widely regarded as one of the most spectacular of all train routes, the Coast Starlight links the greatest cities on the West Coast. En route daily between Seattle and Los Angeles, the Coast Starlight passes through Portland, Sacramento, the San Francisco Bay area and Santa Barbara. This legendary train now features enhanced coaches and sleeping cars, along with exclusive new amenities. 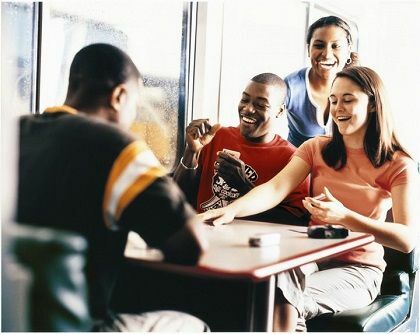 The Dining Car offers fresh cuisine served on real china and table linens, while the Arcade Room will entertain kids of all ages with a great selection of arcade-style video games. Coach passengers enjoy big, comfortable seats, plenty of legroom and new, larger pillows, plus available at-seat meal service.